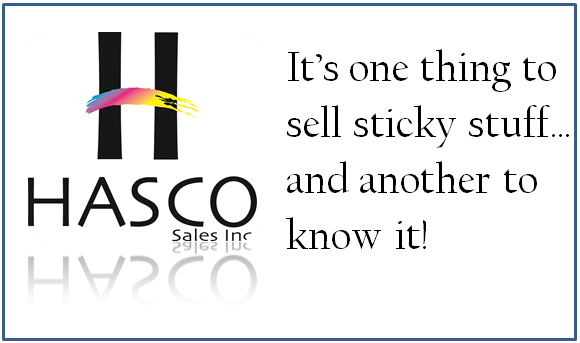 Hasco Graphics offers the following products at a discounted rate. These products carry guaranteed performance and in most cases are products that were over ordered and available to the market at a discounted rate. These products are available while they last.